NASHVILLE -- Violent weather across Alabama, Georgia and Tennessee has halted production at Mercedes-Benz and Toyota plants in Alabama, as emergency workers try to assess two days of damage in the region. On Wednesday, a mile-wide tornado destroyed parts of Tuscaloosa, Ala., damaging the Mercedes-Benz U.S. International auto-assembly plant just north of the city. That plant builds the GL, M, and R class vehicles. 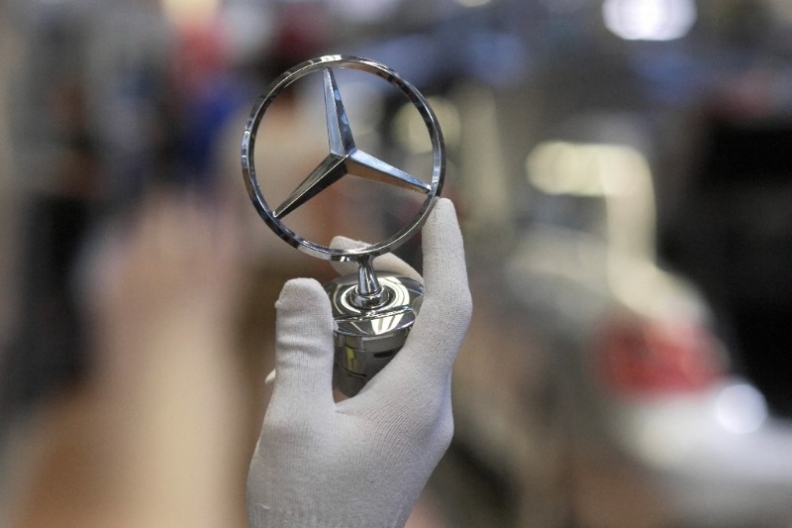 A Mercedes plant spokeswoman was quoted in the Tuscaloosa News on Thursday saying that Mercedes had halted operations because suppliers were unable to deliver parts due to the storms. In some areas, highway exit ramps were damaged and closed. As of Thursday, the Mercedes plant had not resumed operations and a spokeswoman told Automotive News it would remain down Friday. The same storm cell of multiple tornadoes wreaked havoc along a 300-mile stretch, taking out power to an unknown number of auto parts manufacturers and other businesses as far north as Virginia. The same weather ripped down utility lines as far north as Huntsville, Ala., where Toyota operates a key U.S. engine plant. Toyota spokesman Mike Goss said Thursday that the engine plant stopped work Wednesday night when it lost power. He said the power could be out at least through the weekend. The plant supplies V-6 and V-8 engines to the Tundra and Tacoma pickups and the Sequoia SUV. Goss also noted that cell phone towers in the area had been damaged, and some businesses were struggling for communications in the storm's aftermath. More than 200 people in five states were killed by the violent storms. Other automotive business in the region, including Hyundai Motor Manufacturing Alabama Inc., farther south in Montgomery, and Honda of Alabama Manufacturing in Lincoln, Ala., on the eastern side of the state, reported no direct damage from the tornadoes. Hyundai spokesman Robert Burns said Hyundai's suppliers had been spared by the tornado activity, but plant employees and families may have been affected. Honda spokesman Ted Pratt said, "We are currently evaluating the impact on suppliers across Alabama, including those well south and well north of us." Golf-ball-sized hail battered cars as far away as Knoxville, Tenn.
Auto dealerships in western Georgia also sustained damage from the tornadoes.